/mo for 12 months with new service. After 12 months $44.99/mo. regular price applies. Speeds vary based on service address. Not available in all areas. 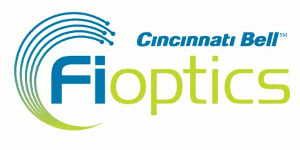 Cincinnati Bell 10Mbps Fioptics Internet is great for web surfing, checking email, downloading music and photos. Watch streaming video including HuluTM and Netflix© seamlessly. With download and upload speeds that smoke the competition you can browse online, share photos, download HD movies and experience the internet like never before! * For 12 months when you activate new Internet service. After 12 months $44.99/mo. regular price applies. Speeds vary based on service address qualification.